We’d love your help. Let us know what’s wrong with this preview of Chop Shop by Gary D. Morton. 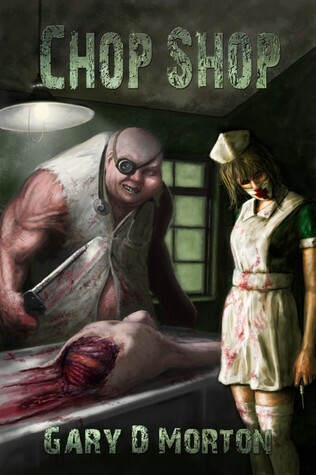 To ask other readers questions about Chop Shop, please sign up. Chop this up, and let us know! Um, I wrote this. I think it's no bad. I like words. I mostly like writing them down, mostly. Most of what I write is pretty dark and twisted. Perhaps, you should read some. Or not.